A multi-billionaire businessman and philanthropist, Carlos Slim is known for his self-made fortune. 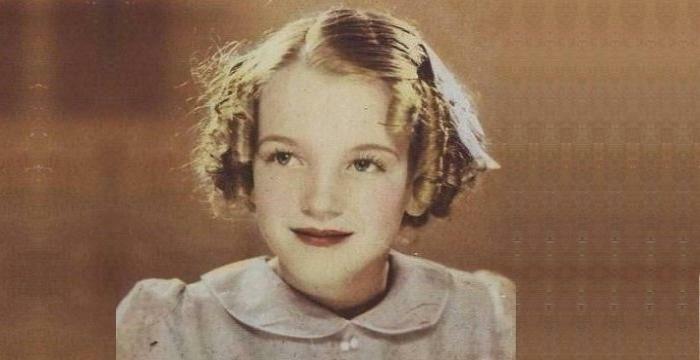 This biography is a brief peek into the childhood, profile, timeline and career of Slim. Carlos Slim is a Mexican born billionaire investor and famous philanthropist. He currently owns over 200 businesses in a wide variety of industries and has been named by 'Forbes' magazine, as the richest man in the world, several years in a row. He learned basic business practices from his father, from a very early age, and worked in his family's business as a teenager. 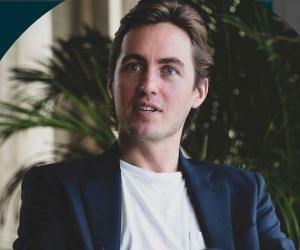 After he graduated from college, he began investing in earnest and slowly began building a multi-industry empire of conglomerates and corporations; both developed and purchased by him. Today, he has holdings in Latin American and international companies, in industries ranging from construction and manufacturing to dry goods, and tobacco. His most famous and influential holdings include his near complete monopoly over the mobile phone market, in Mexico, which at one point provided over 80% of the mobile services used in that country. Part of his vast wealth goes towards many different philanthropic projects, dedicated to preserving the environment, providing dependable and affordable health care, protecting culture and the arts, and many other humanitarian causes. 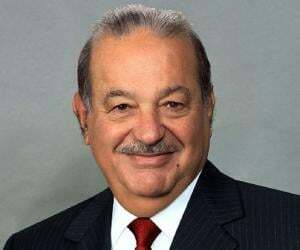 He is honorary chairman for life, of his parent company, ‘Grupo Carso’, but after he underwent heart surgery, many of the daily responsibilities in the company have been passed to his children. 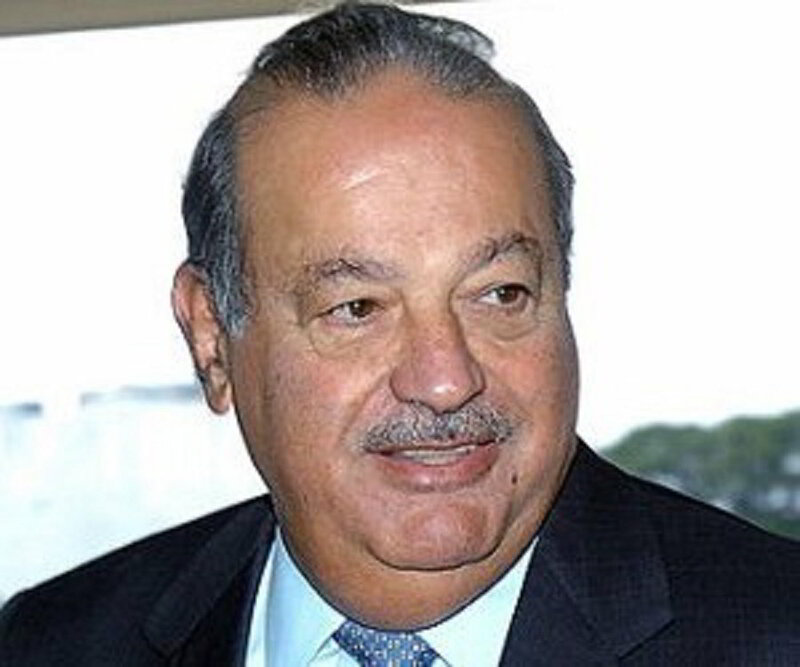 Carlos Slim Helú was born on January 28, 1940, in Mexico City, Mexico, to parents of Lebanese descent. He was one of six children, and his father was a successful dry goods business owner. Slim and his siblings were taught business from an early age by their father and by the age of 12, Slim bought shares in a Mexican bank. Although his father died in 1953, Slim continued to work in his business until he was 17. He attended the National Autonomous University of Mexico, to study civil engineering. He also taught algebra and linear programming while at school and went into business immediately after graduating. Working from the strong business foundation built by his father, Slim began his own career, as a trader, in Mexico and soon went on to start his own brokerage that invested in individual businesses. By 1965, his capital had grown big enough, that he was incorporating other companies or buying them outright. By 1966, he was already worth an estimated US$40 million and growing. Although his early career saw him investing in many different individual businesses, his main focus was construction, mining and real estate, and he continued to acquire businesses in those fields. During the 1970s he continued growing his empire by establishing and purchasing companies in various industries. By 1980, he had unified his various interests into the parent company ‘Grupo Galas’, which brought all of his holdings together. In 1982, the falling prices of oil caused the mostly oil-based economy of Mexico to suffer and collapse, as banks became nationalized and the value of the Mexican currency Peso plummeted. During the next few years of economic downturn, Slim increased his acquisition efforts and gained large shares in the Mexican branches of international companies, including a 50% share in ‘The Hershey Company’. In 1990, his conglomerate ‘Grupo Carso’ became a public company worldwide. This is also the year that he began extending his influence into telephone communications, working with ‘France Télécom’ and the ‘Southwestern Bell Corporation’, to buy the phone company ‘Telmex’ from the Mexican government. This was the start of what would end in an almost complete takeover of the nation's landline and eventually mobile phone service. After decades of purchasing the Mexican branches of many international companies, Slim's interests began to reach beyond Latin America. He developed a US branch of his phone company ‘Telmex’, and also purchased stake in ‘Tracfone’, a US based mobile company. He also underwent heart surgery, and began to back away from the daily workings of his business, passing the reins to children and family members. During the 2000s, he continued to build his empire in the US and Latin America, buying and selling companies and increasing his stakes in his long standing mobile phone and tobacco interests. He invested in many diverse companies during this time including ‘The New York Times Company’, ‘Saks Fifth Avenue’ and the airline ‘Volaris’. On April 23, 2014, Slim gained control of his first successful European acquisition, ‘Telekom Austria’. The company has already established mobile services in seven European countries and Slim views it as an excellent opportunity, to expand into the Central and Eastern European markets. As of January 15, 2015, he became the largest individual shareholder in ‘The New York Times Company’, with a holding of 16.8%. Slim cashed in on loans given to the company, when it was floundering at the beginning of the US recession, to acquire these shares. 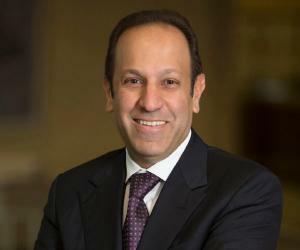 An inquisitive businessman, Slim has amassed a wide range of industries under his company ‘Grupo Carso’. But his acquisition of the communications company 'Telmex' previously managed by the Mexican Government established his monopoly over the land phone and mobile services market as the company provided telecommunication services to about 80% of the Mexican population. 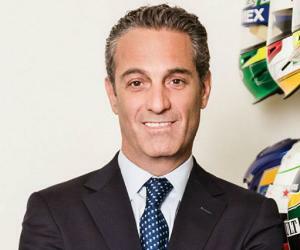 He has founded three non-profit foundations, namely, Fundación Carlos Slim Helú, Fundación Telmex and Fundación del Centro Histórico de la Ciudad de México A.C. These foundations concentrate on Mexico City and look after arts, education, and health care; one for sports; and one for downtown restoration. 'Forbes' magazine has named this billionaire, the richest man in the world, four times. His massive fortune is almost entirely self-made. 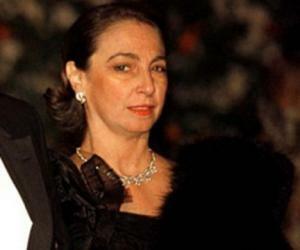 Slim married Soumaya Domit in 1967 and the couple had six children together. His wife died in 1999. Slim underwent heart surgery in 1999. After the heart surgery he started taking it easy and passed the daily business affairs of his many holdings to his children. Slim regularly pours his massive resources into philanthropic projects, in a broad range of areas, including education, health and the arts. The ‘Fundación Carlos Slim Helú’ was established in 1989, and its generous contributions to museums, healthcare programs, wildlife conservation efforts and many other projects led 'Forbes' to rank him fifth, in their list of the world's biggest givers. Frequently compared to billionaire Warren Buffett, Slim surpassed Buffett as the world's richest man, in March of 2007.